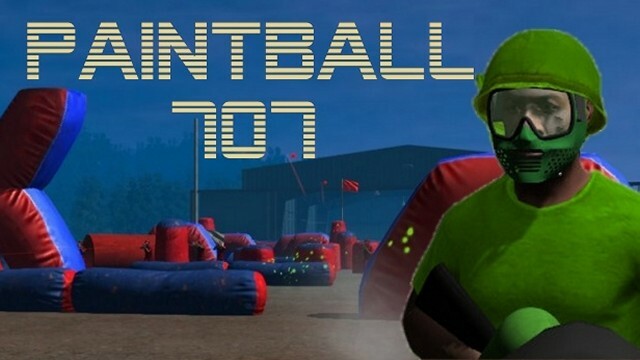 Eve of Destruction (EoD) is a First-Person-Shooter for PC about the Vietnam War era. 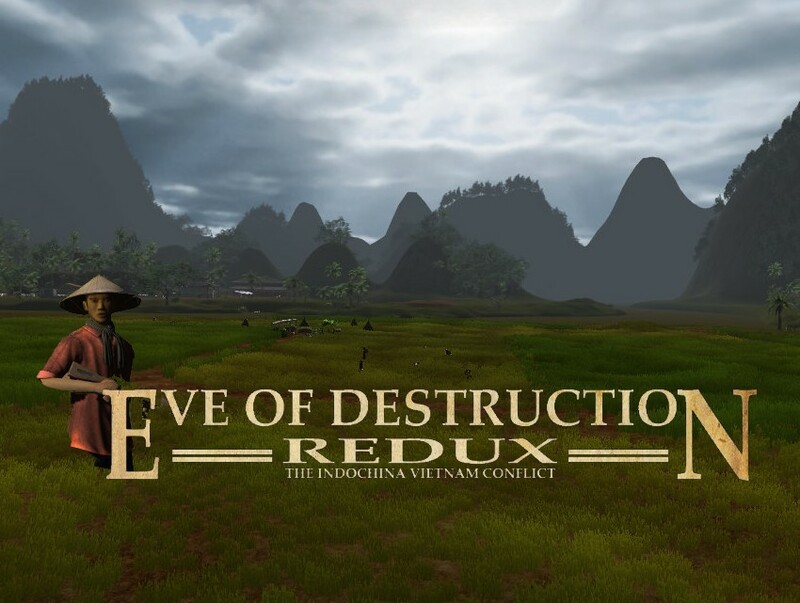 Eve of Destruction (EoD) is a First-Person-Shooter for PC about the Vietnam War era. Exaggerated depiction of violence has been deliberately omitted. Landscapes, characters and their names are fictional. EoD comes with 62 different landscapes, more than 201 usable vehicles like tanks, trucks, cars, bikes, cycles, boats, ships, jets, bombers, helicopters, stationary weapons and usable animals. 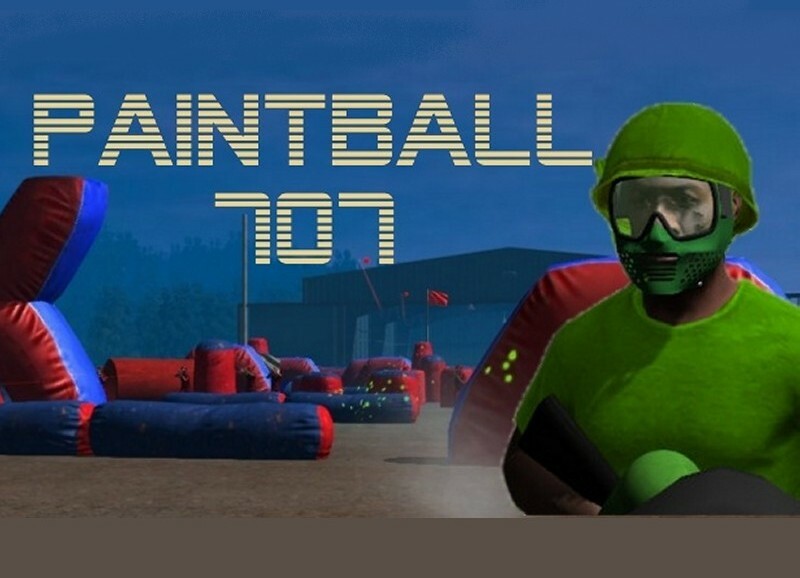 Soldiers can select from 68 handweapons, walk, run, jump, crouch, prone, swim, dive, parachute, paraglide and use any vehicle in game. There are dense jungles, spooky tunnels, cities, harbors, temple complexes and much more to discover. Feel free to visit the Eve of Destruction website or Steam to learn more.